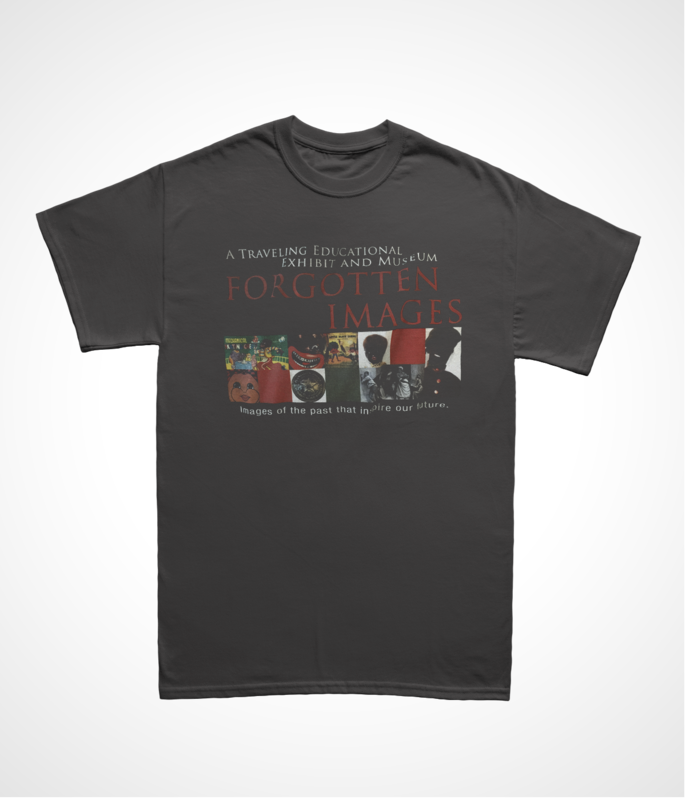 The Forgotten Images Traveling Educational Exhibit and Museum has been featured at schools, churches, and community events throughout Southern California. The Museum is home to more than 2000 items that span from 1600-2015. There are more than 30 themed areas in the constantly growing Forgotten Images exhibit. A sampling of themes found in the exhibit are African American artwork, sports memorabilia, military, literature, theater, music, dolls, Cook Chicken Inn era, Civil Rights Era, Ku Klux Klan, and extensive collections of Aunt Jemima memorabilia. The display highlights all phases of African American history, both positive and negative with the aim of instilling a sense of knowledge, awareness, and responsibility in everyone who comes in contact with the exhibit. A Traveling Retrospective Of Black History. Here is a list of our upcoming Forgotten Images exhibitions. "...momentos that teach students to steer away from the guessing and mistakes of the past others." "...not only the bleaker aspects of the history of black America, from slavery to segregation and Jim Crow laws, but the more recent successes." "Imagine emptying your house, putting everything in a truck and then putting it all together somewhere else. In a day." Support Forgotten Images by donating. Your contribution helps us to maintain the exhibit and inspire the world. Any other questions or inquiries about our exhibit?